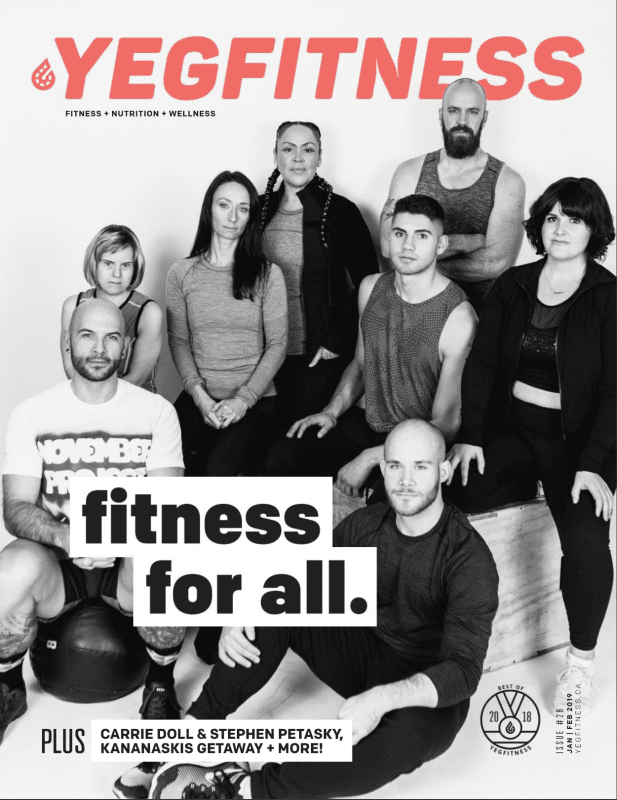 Subscribe or renew to YEG Fitness magazine and save up to 33% off the cover price! Enjoy the convenience of having each and every issue of your favourite magazine delivered right to your door! This way you’ll never miss an edition and keep up on all that’s awesome in #YEG. All this for just $ 24.99.